With Netflix, Hulu, Amazon Prime, Pure Flix, and the movie theaters, we have no shortage of movie options. 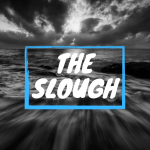 It’s often overwhelming to distinguish between which films are worth our time and which ones are not. That’s why in today’s episode Wayne Scott and his producer, Dane Bundy, talk about 50 movies. These movies come from a list that Charles Colson (well-known Christian thinker and founder of Prison Fellowship) recommended every Christian see. 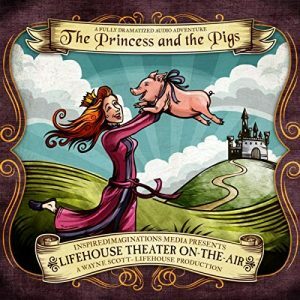 This episode is sponsored by LifeHouse Theater On-the-Air, featuring “The Princess and the Pigs.” You can find all of our offerings at www.TheaterOntheAir.com, Amazon, and iTunes. 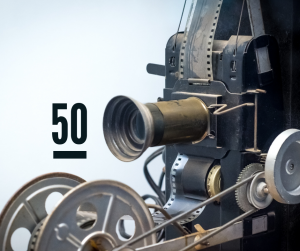 How many of the 50 films have you seen? Which ones were your favorite?